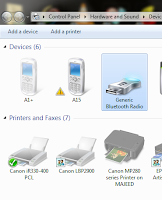 Make your Desktop PC as a bluetooth device and share file easy and fast. 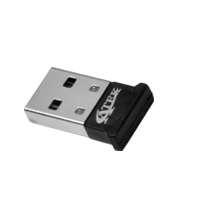 You need to buy a bluetooth USB device, its available in your local market or online shopping with a cheap price. 3. 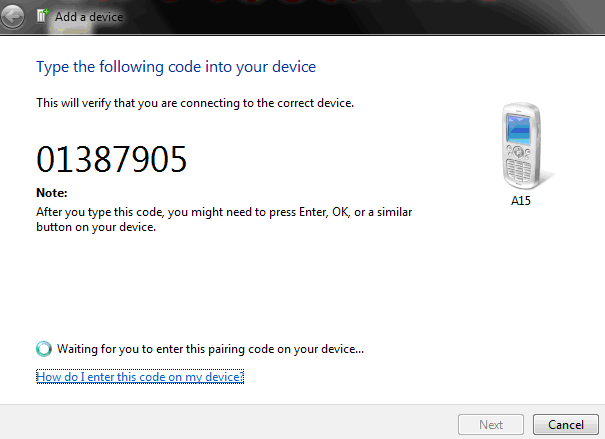 After installation Click on "start"
then click on "devices and printer"
your mobile and press "Next"
code in your mobile and click "done" "Ok"
this computer" After this click on "Close"
9. 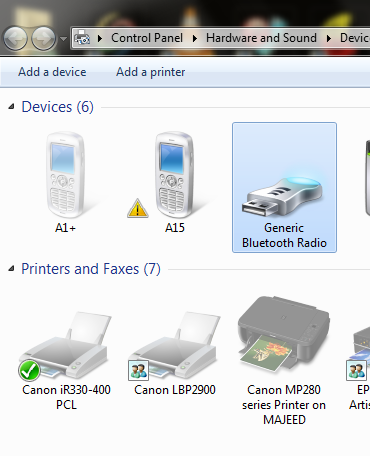 Now right click any file and click "send to" "Bluetooth Device"
10. Go to your mobile and "Accept bluetooth share"
11. you will get file in your mobile in bluetooth folder.